Here is our selection of 10 of the best business books published in 2017. Topics covered include team management, resilience, transformation, motivation, platform companies and more… We are certain that at least one of these books is right for you. From the whole team at Business Digest, happy reading! Do you face the challenge of building and leading a new team? Revitalizing a stagnant one? 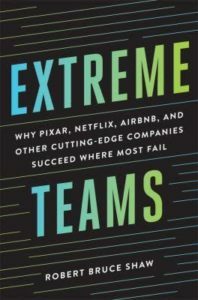 Robert Shaw invites you to consider the key paradoxes of teamwork that the extraordinary teams at 7 of the world’s most cutting-edge companies have all mastered in their own unique ways! 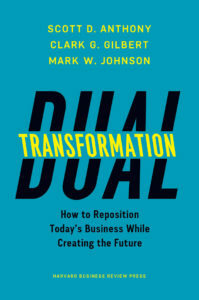 “The threat of disruption is also the greatest opportunity that a leadership team will ever have to reinvent itself” – this is the key message of co-authors Scott Anthony, Clark Gilbert and Mark Johnson. They guide you to achieve your own strategic transformation with success, and draw up a list of the leadership skills that are required in order to succeed in such transformations: courage, clarity, curiosity and conviction. When the going gets rough, as it inevitably does, what steps can you take to help yourself and others? 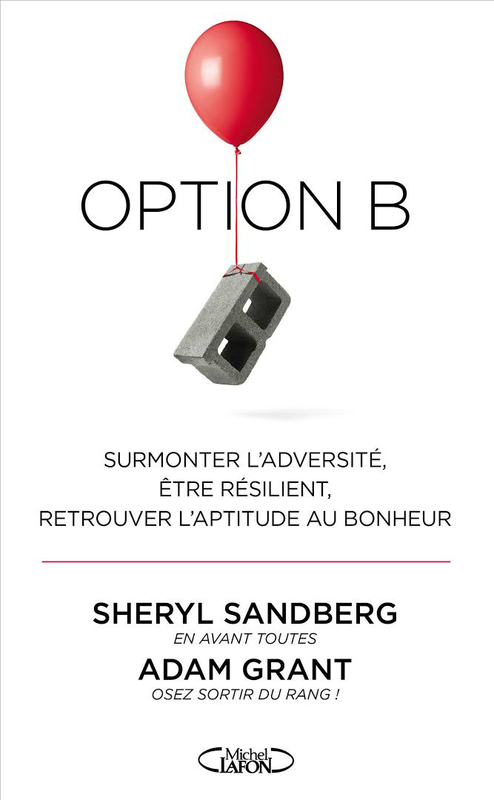 After an unexpected personal tragedy, Facebook’s COO Sheryl Sandberg and co-author Adam Grant (of Give and Take fame) advocate for a more resilient approach to leadership based on values of openness, authenticity, and humility. Too often, companies end up with teams stuck in their own silos. In a world that demands constant adaptation, communication is key. 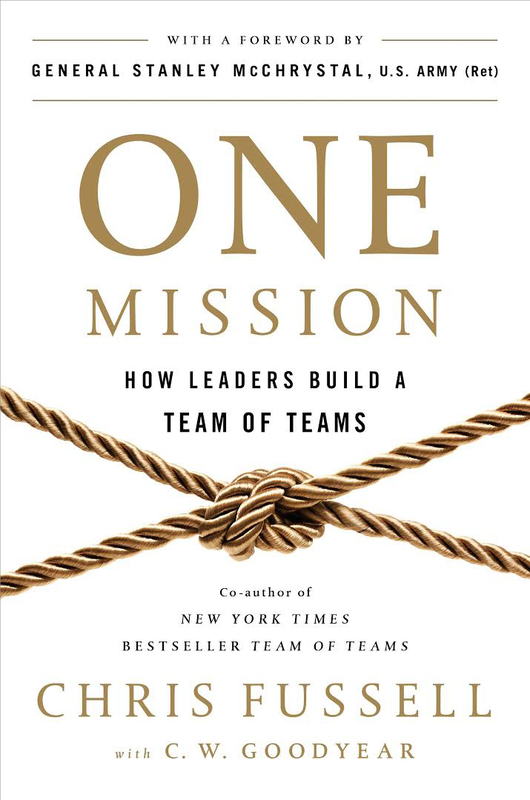 Fussell, author of the best seller Teams of Teams, channels all his experiences (both military and corporate) into unique strategies to unify you and your colleagues under one goal, and thereby improve collaboration. Learning is too often conflated with memorizing quantities of information, and then applying this knowledge to diverse situations. According to Ulrich Boser, this approach is inefficient. He believes that how we learn matters as much as what we learn. 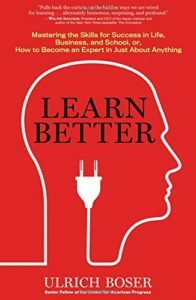 In his book, he covers six key steps to help you “learn how to learn”, and fully capitalize on your brain’s multiple abilities. Between incessant email notifications and constant online advertising, we have a hard time staying focused. 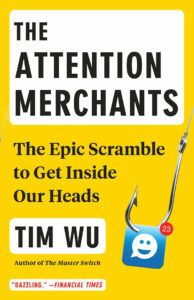 Tim Wu explains that this isn’t the inevitable result of technological evolution but rather the outcome of an entire industry built on harvesting our attention.In his book, the author describes the war for your attention and how to defend yourself. In today’s world, producing high tech products is not enough to ensure profits and a seat at the leaders’ table. 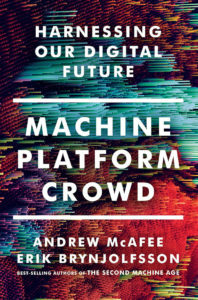 In their latest book, Andrew McAfee and Erik Brynjolfsson encourage you to adopt a much more global vision in order to enhance your digital transformation, which, in their opinion, must rest on 3 key trends: machine, platform, and crowd. Every day, internet searches total eight trillion gigabytes of data. 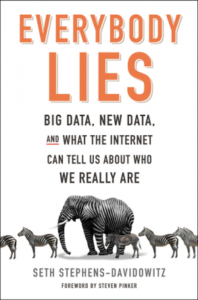 Everybody Lies investigates this data, and reveals who we really are and what really think. Questions such as : Does where you go to school affect how successful you are in life? Do parents secretly favor boy children over girls? are easily answered when using the internet as a tool. Seth Stephens-Davidowitz demonstrates the extent to which the world that surrounds us is a lab and encourages us to think differently. Microsoft CEO Satya Nadella is lesser known, compared to the likes of Bill Gates and Steve Ballmer. In his book, Nadella tells the inside story of a company that constantly transforms and innovates. 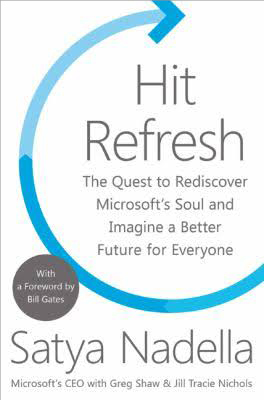 Hit Refresh is about individual and corporate change, and the part technology plays in it. Nadella explores how artificial intelligence, virtual reality and other innovative tech products are disrupting the world as we know it, and how to adapt yourself to it. 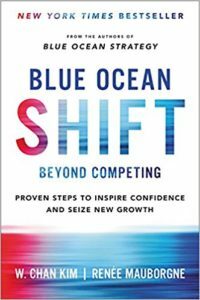 Nearly a decade after their first book Blue Ocean Strategy sold over 3.6 million copies worldwide, professors W. Chan Kim and Renee Mauborgne offer a groundbreaking book: Blue Ocean Shift. They guide you to think out of the box, and help you move from a ‘red ocean’, crowded with competition to a ‘blue ocean’ of uncontested market space.